Want to see a dentist right away? Are you looking for relief from toothache pain? Look no further for we will help improve your smile and address all your concerns. If you are just searching for emergency dental care, we are the ideal place for your needs. We are committed to making you feel proud and confident with your teeth and gums. Our full spectrum of services will ensure your smile is as lovely and bright as it is healthy and vibrant. We also take care of your gums. We will help resolve all the problems you have with your broken teeth. Accidents may happen every now and then. If you are currently looking for a dentist, then emergency dental care is the perfect solution. We make sure your teeth and gums are well taken care of. It is of vital importance to fix the dental issues you have. 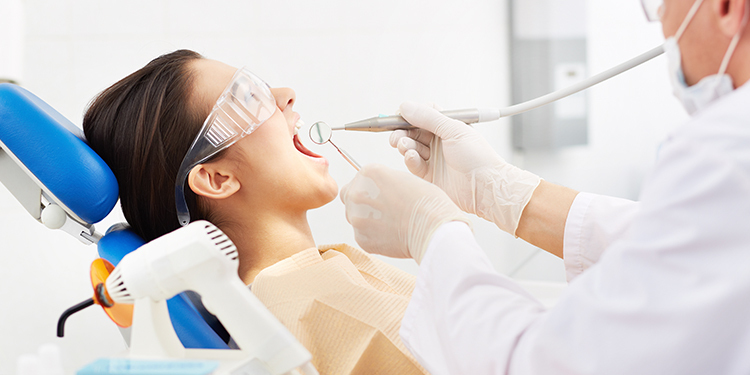 Our expert dentists are here to offer help when you need it most. With our emergency dental services, you rest assured that you receive the optimal care for your teeth and gums. The average American devotes 38.5 total days brushing their teeth in their lifetime. Schedule an appointment with one of our dental offices in Virginia. We, at Naeem Family Dentistry, offer a realistic approach to your problems without the tittle-tattle. Trying to create an evocative and loud difference in your life, Naeem Dentistry was established with principled initiatives that set us apart from our counterparts. Infinite dental cares have mushroomed around with each claiming to deliver a trustworthy service. Well, not all walk their talk like us.